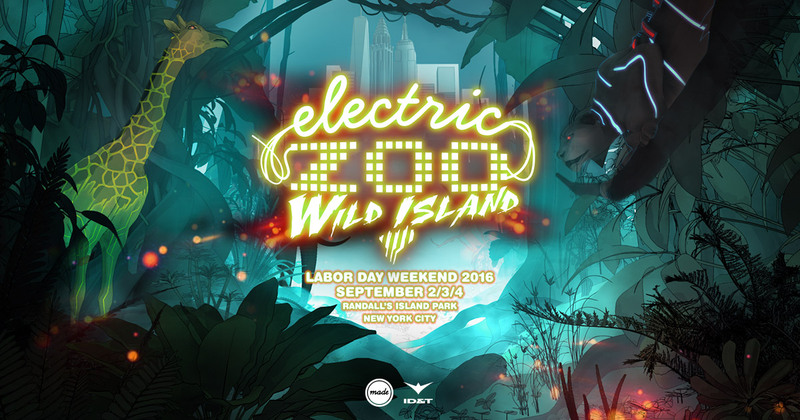 Electric Zoo has kept its word to release new artists every day at 10am until April 27th. For those that don’t know, Electric Zoo is going to be updating the list of artists that will be available during their Labor Day event. The festival will take place September 2nd to September 4th, 2016 on Randall’s Island Park, off the coast of New York City’s Harbor. For each day, EDMAssassin will be posting their announcement video which can be found on all their social media. As of Tuesday, April 12th, 8 days have held announcements. Today’s announcement included a new artists performing, Borgore; as well as the first stage curator of the year, Anjunadeep. Anjunadeep will be taking over the Sunday School Stage one of the three days. This is the first stage curator to be announced, so expect a few more! Make sure to check back periodically to get more announcements and see more announcement videos. Search Electric Zoo on EDMAssassin.com to find a list. Also, you can head here to buy tickets, transport passes, VIP Tables and rent lockers.